How we enjoyed our leisure time in our childhood are fond memories for grown-ups. Changes in the way we had fun also mirror the changes in our economy and people's livelihood. 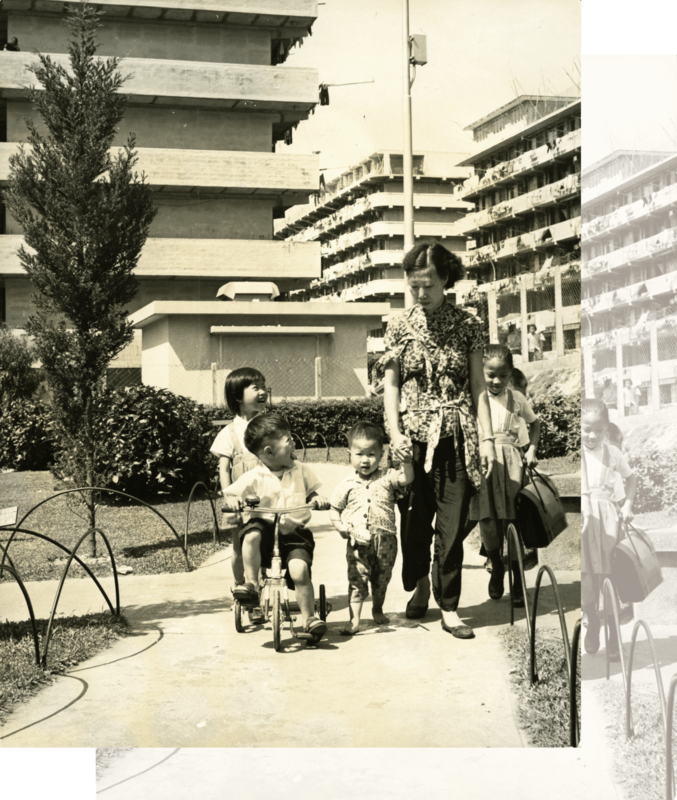 As child population started to grow in the 1950s, the demand for social services and leisure facilities in Hong Kong also increased accordingly. However, Hong Kong was yet to be affluent at that time. Children often made simple playthings out of anything handy. 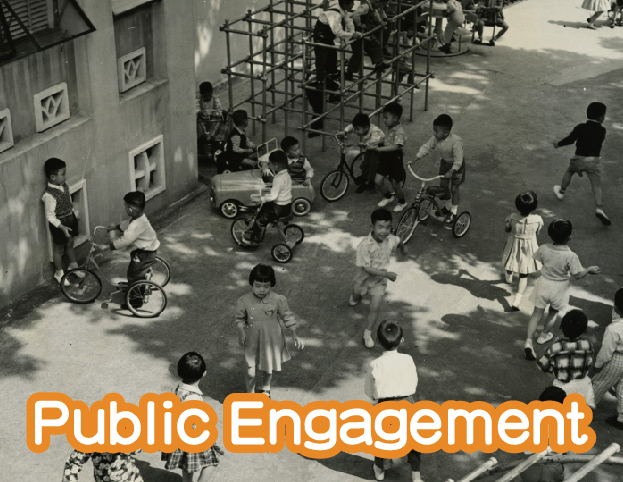 Starting from the 1960s, as more and more resources became available in society, government organisations and voluntary agencies provided more recreational venues and organised a wider variety of activities for children. 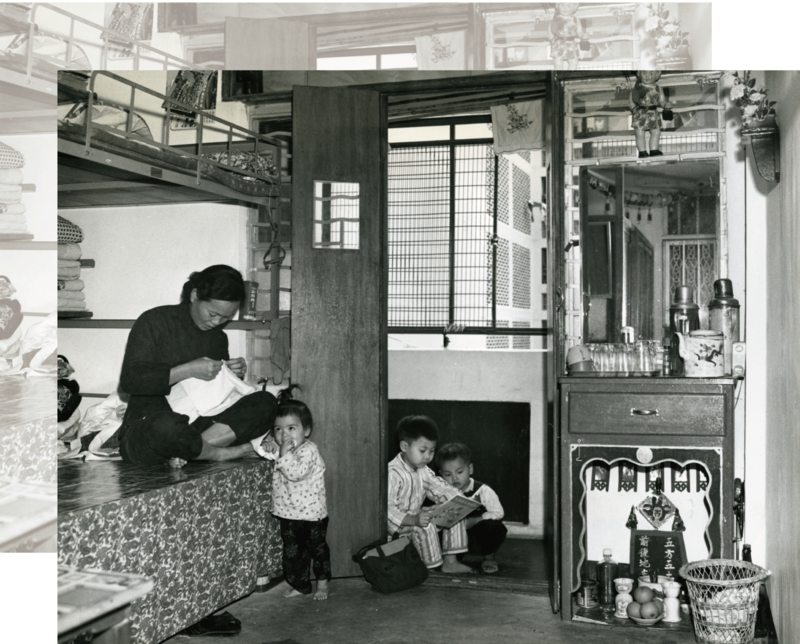 Through selected archival records, photographs and audio-visual materials of the Public Records Office (PRO), the exhibition offers a glimpse into the welfare policy from the 1950s to the 1980s. 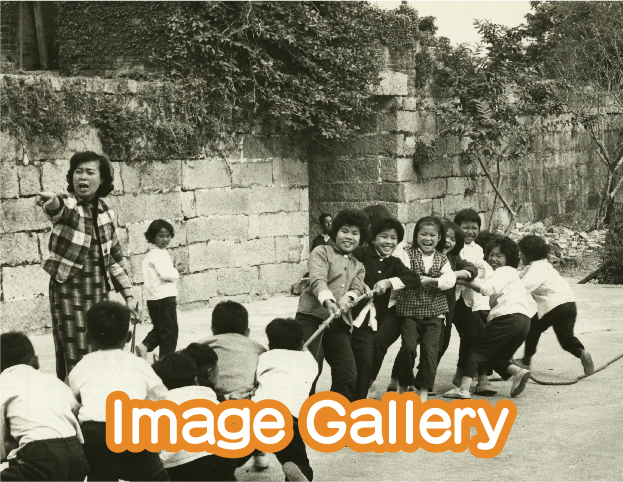 It also features some interesting anecdotes of the organised activities and play facilities for children in that era. 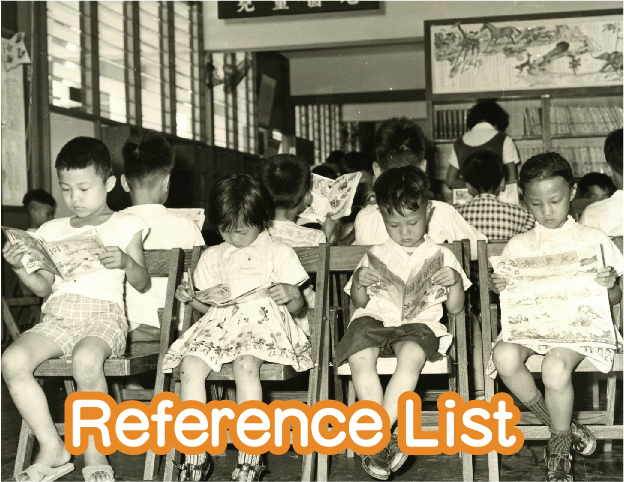 These archival holdings were mainly transferred from the Information Services Department, the then City and New Territories Administration, the Home Affairs Department, and the Social Welfare Department. This exhibition showcases PRO's holdings relating to childhood games and fun in three sections, i.e. “Popular Children's Games and Pastimes”, “Fun Places” and “Community Activities”. 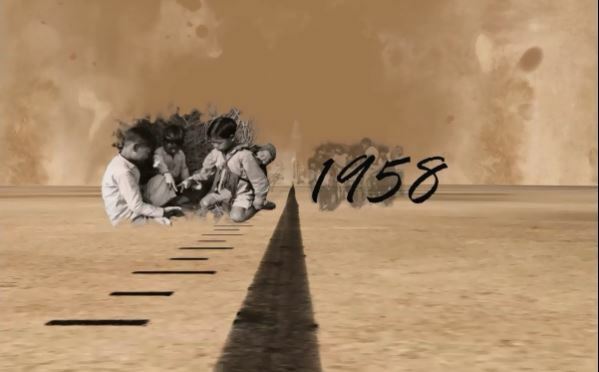 Apart from arousing the valuable collective memories of interesting anecdotes of children games and fun in those days, the collections also reflect the changes in our economy and people's livelihood over the years. The talk will be conducted in Cantonese.